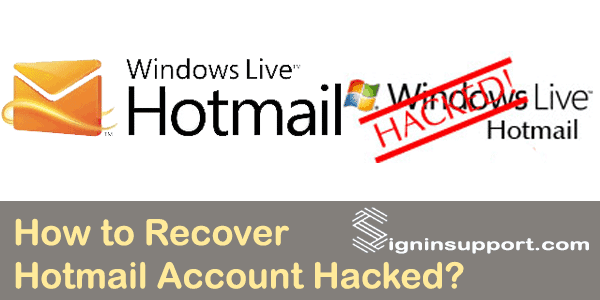 You are here: Home / Hotmail / How to Recover Hacked Hotmail Account? Hacked Hotmail account expose your data to the hacker. Or the person who has your account info can use it to send spam emails from your Hotmail email account. The features in Outlook mailbox automatically block your account if it detects any suspicious activities in your Hotmail email. Though getting an account unblocked is a troublesome process, it’s essential as it protects from losing your data and keeping you safe from online frauds. If you think your Hotmail account is being compromised, then the first thing you must do is to reset Hotmail password. 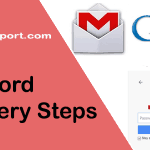 Visit here for a step-by-step guide on how to Hotmail account recovery. If you can’t sign in to Hotmail account, then follow the below steps to get back to your Hotmail email account. 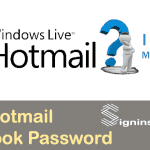 Head over to Hotmail password reset page. Select ‘I forgot my password‘ then ‘Next‘. Enter your ‘email account or phone number‘, then type the Captcha and then click ‘Next‘. Pay attention here, and you can select the options to get back to your account. You will see the secondary email in a masked format if you have access to it select it. Then you have to enter your complete email address along with the masked part and then press ‘Send Code‘. If you have access to the Mobile number associated with your email account. You can select the option ‘Text ********‘. You will need to input the last four digits of your Mobile number, then click ‘Send Code‘. Select this option if you don’t have any of the above options. 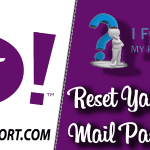 This will lead you to a set of questions about your email account, which you must correctly answer and then you will get back to your Hotmail email account. If you used email or phone code methods, then you will receive a code in your email or phone SMS, enter that code and then press ‘Next‘. If the code you entered is correct, then you will get an option to reset your password. Enter a new Password and Re-enter Password Then click ‘Next‘ to continue. Hacked Hotmail account recovery process is now completed. 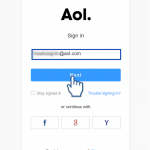 Follow our guide on How to login to Hotmail account to access your email inbox. If you don’t have access to recovery email/phone and other information then you have to create a new Hotmail id. in awaiting of your update. Which platform you are using to login? Try login from web-browser after clearing cache and cookies.